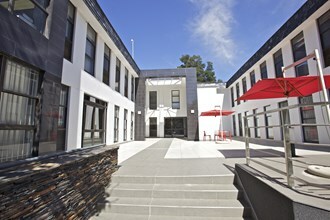 Best location in Johannesburg, close to the Hyde Park shopping center, and on Jan Smuts Avenue and all taxi routes. 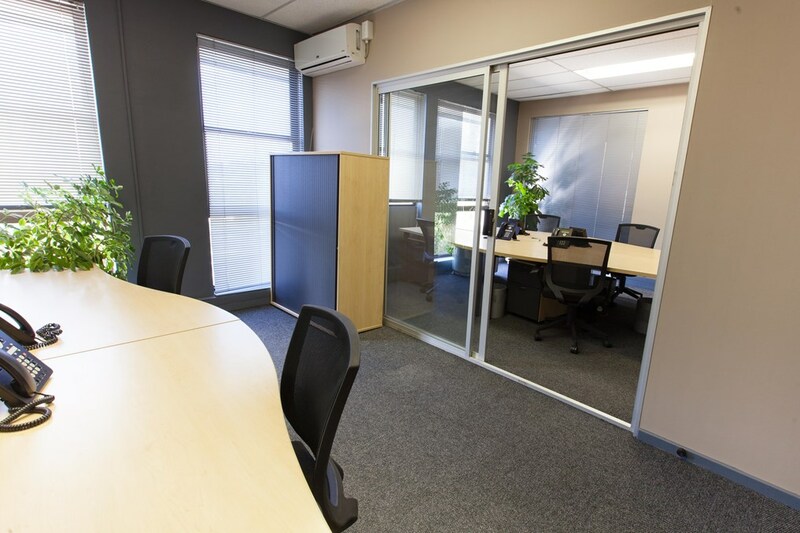 Professionally finished serviced offices for the entrepreneur or corporate business unit. 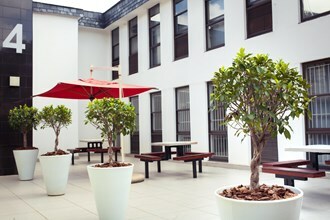 Despite having the best facilities in the Hyde Park area, we are the most affordable serviced office space alternative. We don't surprise you with hidden monthly costs, as internet broadband, meeting room costs, IT setup and support costs are included in your monthly rental. 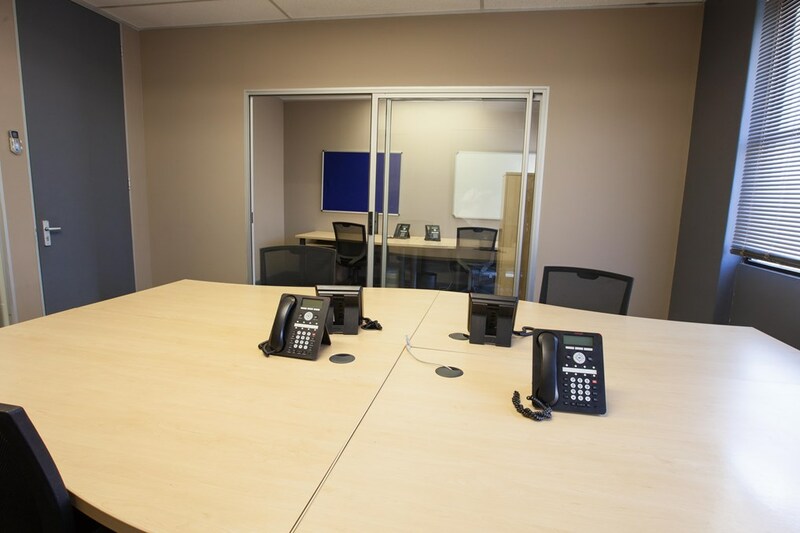 An executive work space and business community, meet with your stakeholders in a professional environment. A satellite team office, a startup venture, a vibrant business community, meet with your stakeholders in a professional environment. 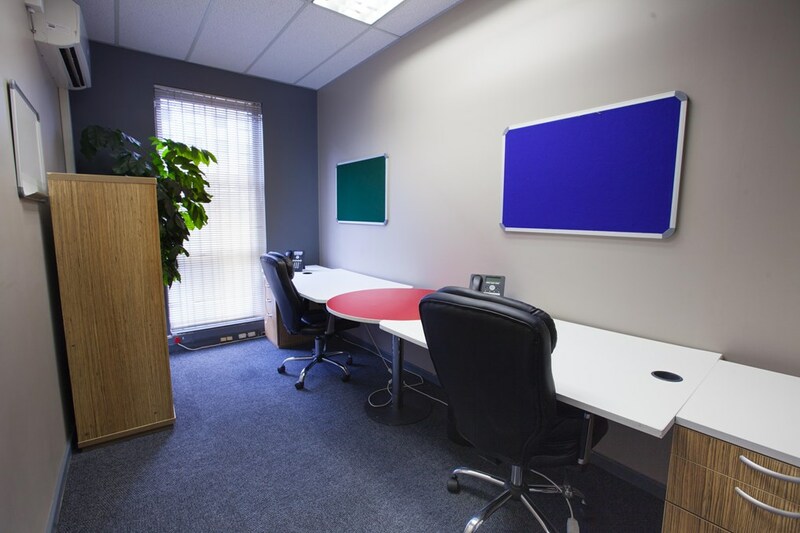 An exciting supportive environment for your team, all setup done for you at no additional cost. 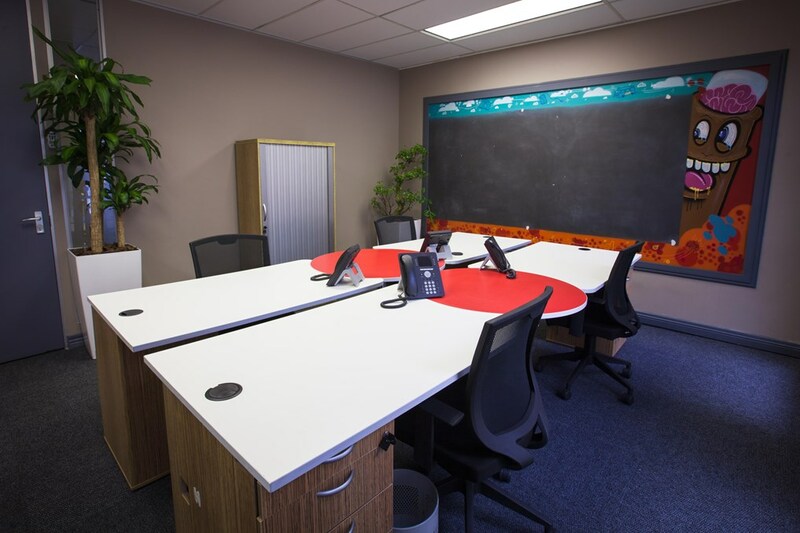 An executive work space close to your team, expand your team in phases with our Expander Plan. 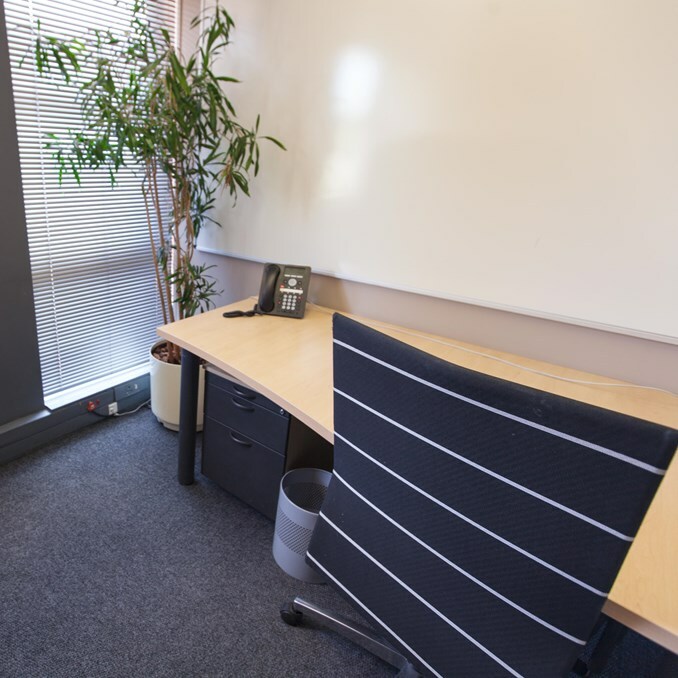 A customised workspace, from an exclusive suite setup with chill area and meeting room to a large open plan team work space, we will meet with you to work on a solution at minimal setup cost to your business.